The historical development of capital has produced a progressive increase in the demand for raw material and has consequently resulted in the concentration of capital in, and the geographical expansion of, the production of natural resources, globalizing and intensifying the competition for the control of production and markets. 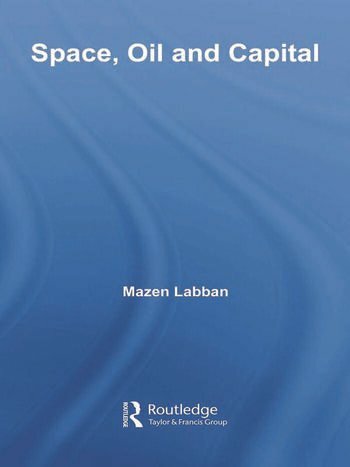 This book is an attempt to explain, at the theoretical and empirical level, the relationship between the production of oil and the process of inter-capitalist competition in the global economy, and why it is necessary to appreciate the underlying process of the social production of space in determining the access to and control of global oil production and world markets. It will appeal to those undertaking research in political economy, economic geography, resource geography and international relations. Mazen Labban is Visiting Assistant Professor in the Department of Geography at Rutgers University, New Brunswick, NJ.